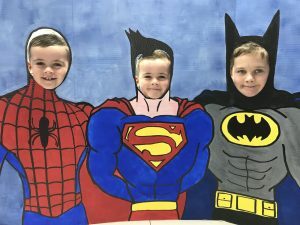 Kids have a BLAST at summer camp! And Have Fun In A Safety-First, Family Friendly Atmosphere! 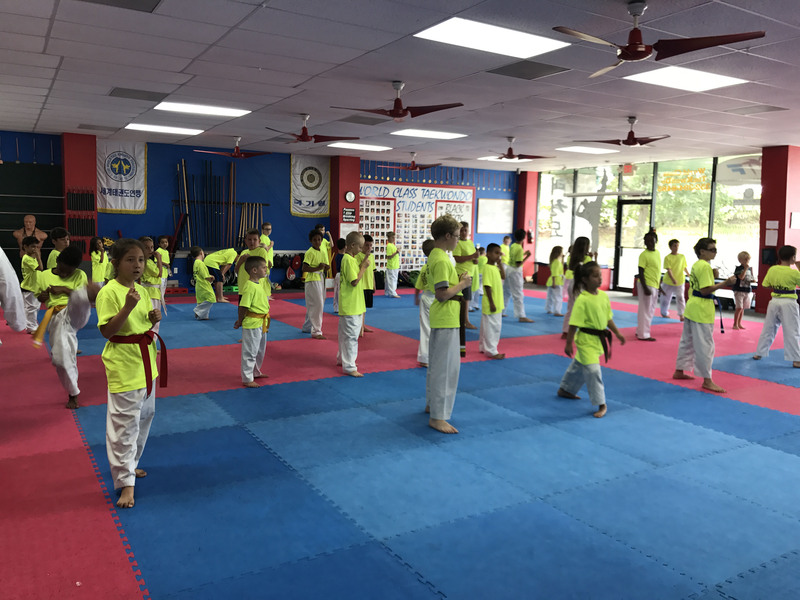 The Best Summer Camp in Clermont! If you live in Clermont, Minneola, Oakland or Winter Garden or other surrounding areas you’re close enough to attend. 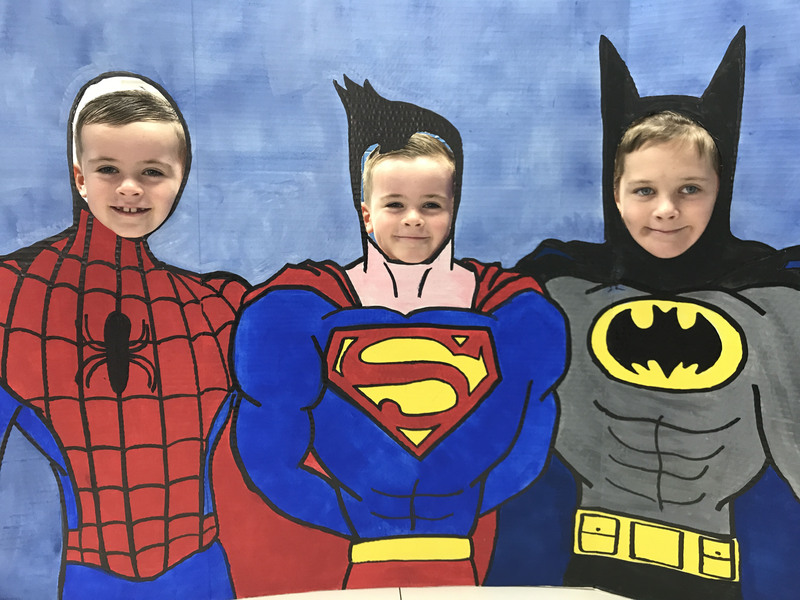 Parents Enroll Their Children in Our Summer Camps Because They Love Our Active, Disciplined, Fun, and Safe Environment! 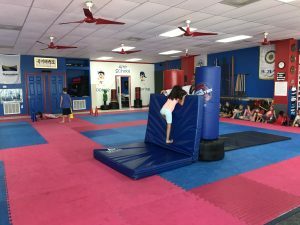 Martial Arts Summer Camps are the perfect way for kids to have fun all Summer long and get introduced to the Martial Arts, even if they’ve never trained before! 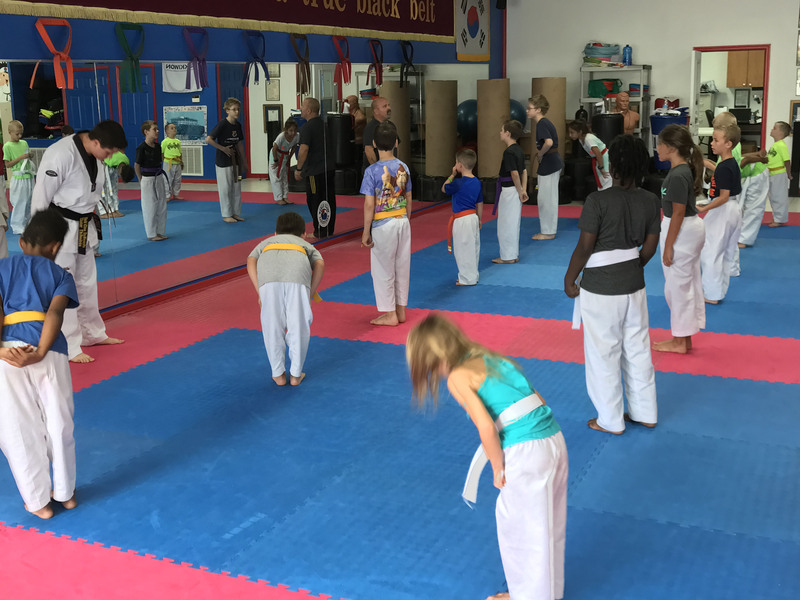 Our camps have weekly themes to keep things exciting week to week. 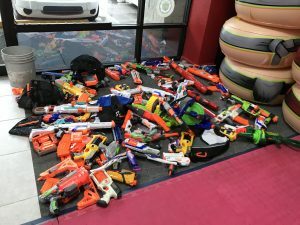 Themes are Self Defense, Fear Factor, Health & Fitness, Arts & Crafts, Bricks 4 Kidz, Stars & Stripes, Nerf Wars, Multi-Cultural, Super Science and Anti-Bully. We have the coolest themes for the hottest Summer Camp in all of Clermont! 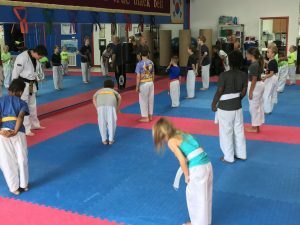 What happens at World Class Taekwondo Summer Camps? Your youngster will have a blast! 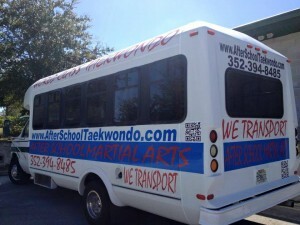 First of all, your child(ren) will get to do a Martial Arts class each day. 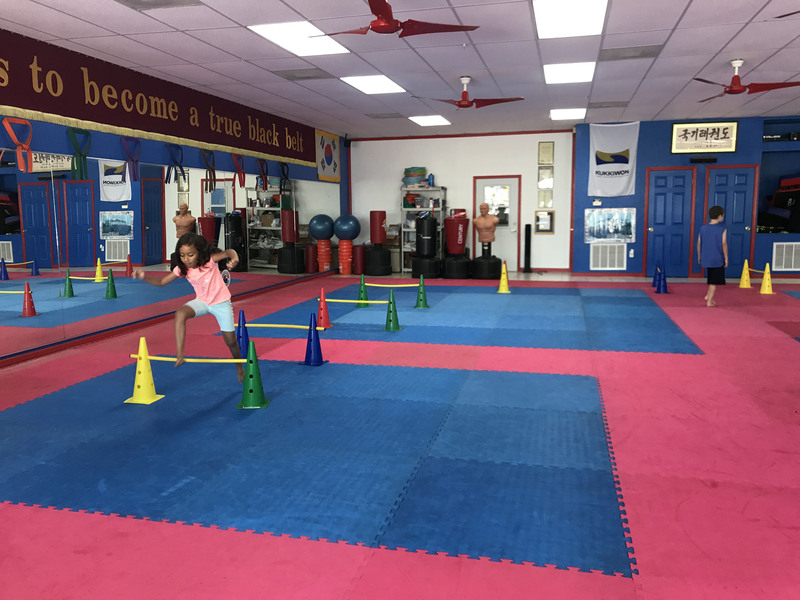 Then, we keep the activity and fun going by lots of different games and activities including jumping drills, dodgeball with soft balls), and even a warrior obstacle course! 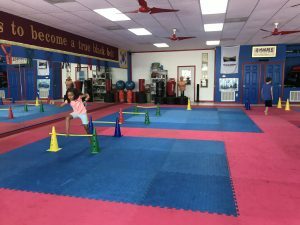 Next, we will dive into the weekly theme whether it involves training like an acrobat, building a working robot or practicing real world self defense skills. Also note, we provide a snack in the morning and the afternoon, but you will need to send a lunch with them each day. They will be building up quite an appetite! 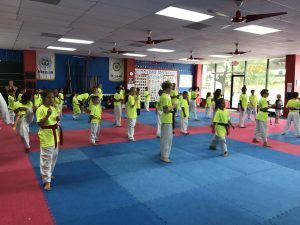 All these things really only scratch the surface of what happens at a World Class Taekwondo Summer Camp and what leadership skills your child(ren) will learn to help develop a more confident, disciplined, and successful life! Absolutely! Every child can get started right away. 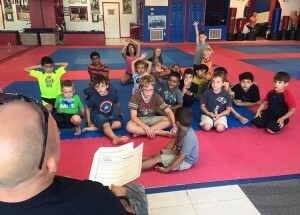 There are no per-requisites to doing Summer Camps except for wanting to have some fun! In fact, many students actually got their start because they came to one of our camps and had a blast! 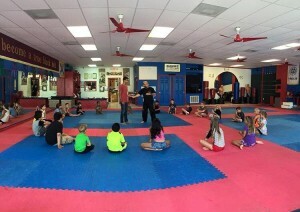 Summer Camps are a perfect way to introduce kids to the martial arts. 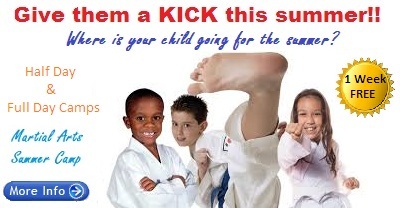 Most children will be ready to test for their first belt before the end of the summer if they attend all 10 weeks. 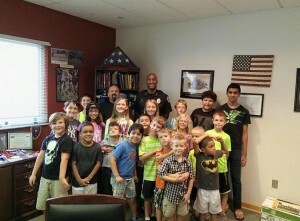 Summer camp is like an accelerated boot camp , but all the kids remember is how much fun they had! Nope! Camps are offered on a week by week basis. And, each week has its own theme. So you can pick and choose based on the weeks you need or the themes your child wants. Depending on availability, there is even a daily rate available for some weeks. We know the Summer Time is busy, so our goal at World Class Taekwondo is to make everything as convenient as possible for you and for your kids to have FUN! Also, because each weekly theme is different certain weeks fill up faster than others! Register today to guarantee your spot.